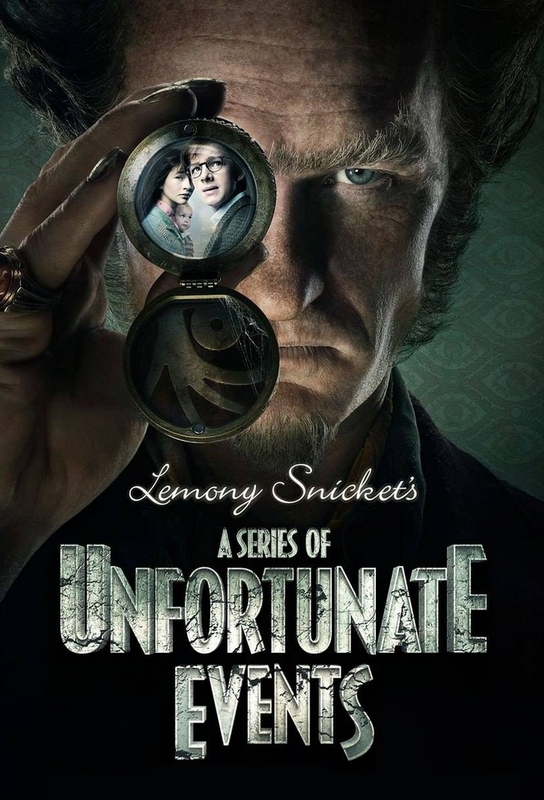 Based on the internationally best-selling series of books by Lemony Snicket and starring Emmy and Tony Award winner Neil Patrick Harris, A Series of Unfortunate Events recounts the tragic tale of the Baudelaire orphans -- Violet, Klaus, and Sunny - whose evil guardian Count Olaf will stop at nothing to get his hands on their inheritance. The siblings must outsmart Olaf at every turn, foiling his many devious plans and disguises, in order to discover clues to their parents' mysterious death. 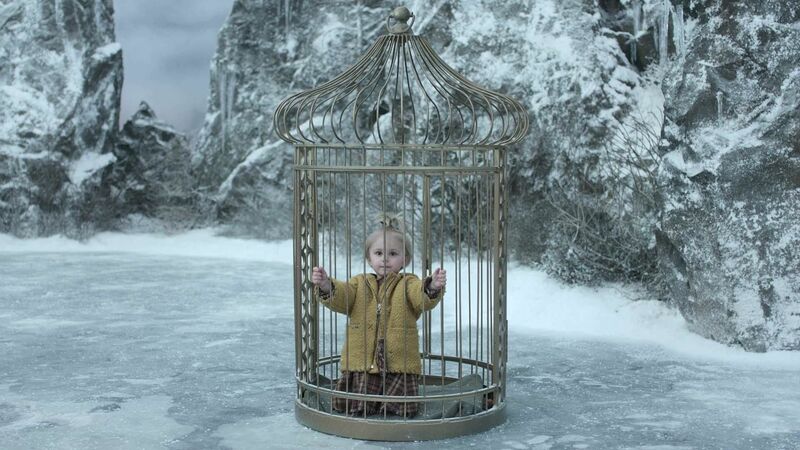 Violet and Klaus rescue themselves from not-so-certain death, and set out to find Sunny. They find Carmelita and a troop of Snow Scouts instead, and one Snow Scout that knows the way to the not-so-secret secret VFD HQ. 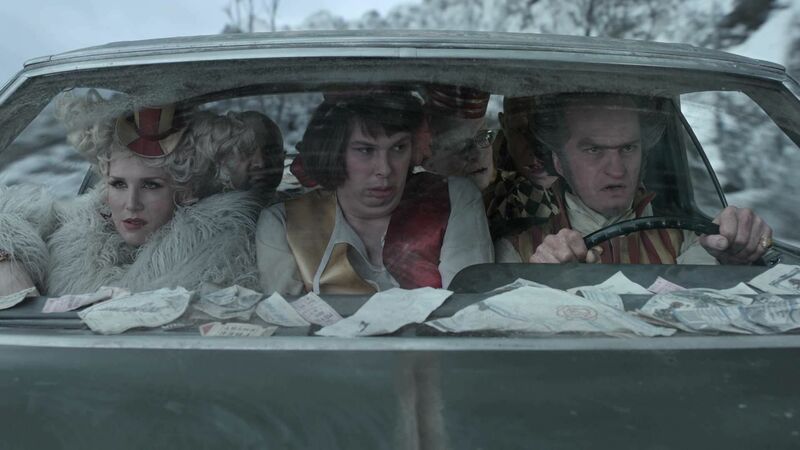 Violet and Klaus team up with the third Quagmire, while Sunny acts as a spy in Olaf's camp. 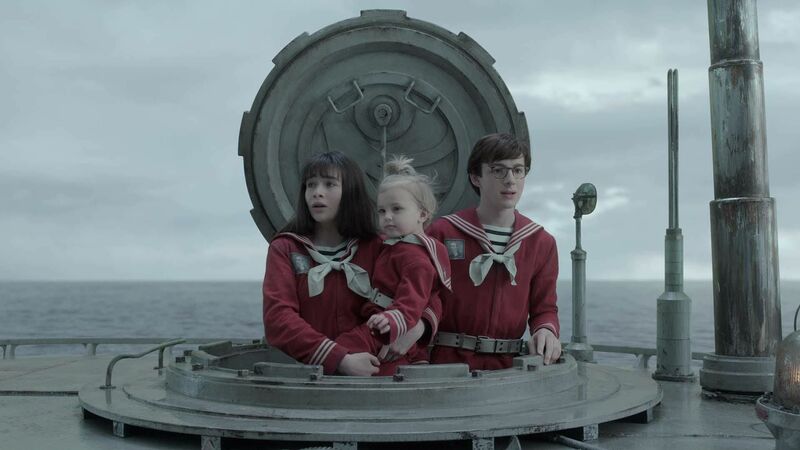 Fiona Widdershins of the Queequeg rescues the Baudelaires and then continues on her mission to find the sugar bowl. Violet and Klaus race to save Sunny from the Medusoid Mycelium, and learn a shocking secret about Hook-Handed Man. 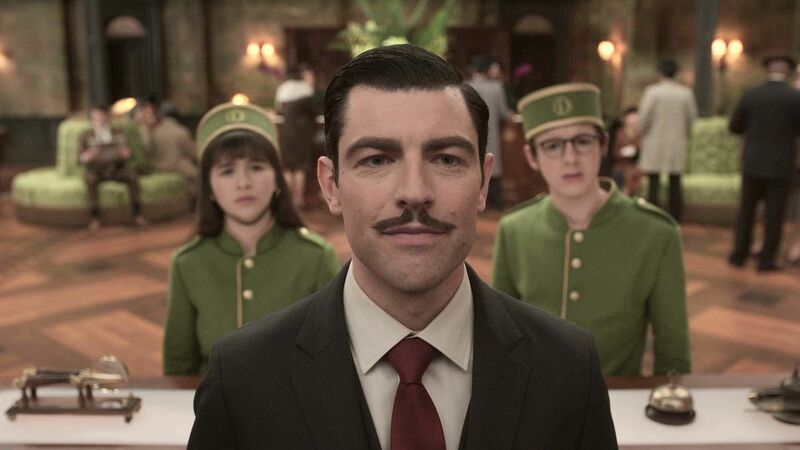 At Kit's request, the Baudelaires infiltrate the Hotel Denouement as concierges and try to work out what's going on at the Last Safe Place. 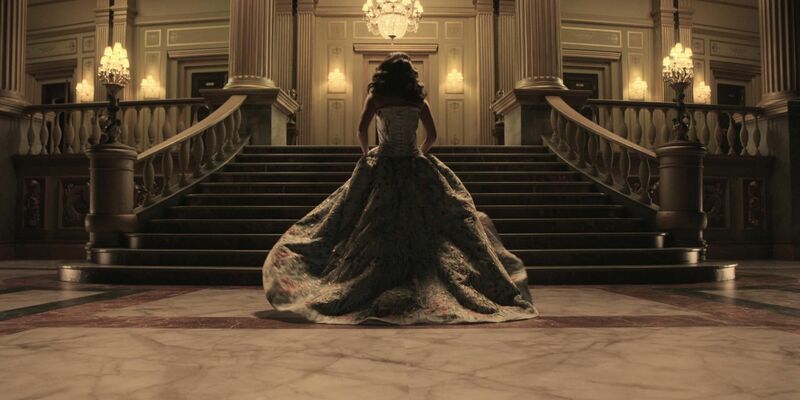 Strauss and her two fellow judges hold Olaf for trial in the Hotel Denouement lobby, but things don't go as planned. 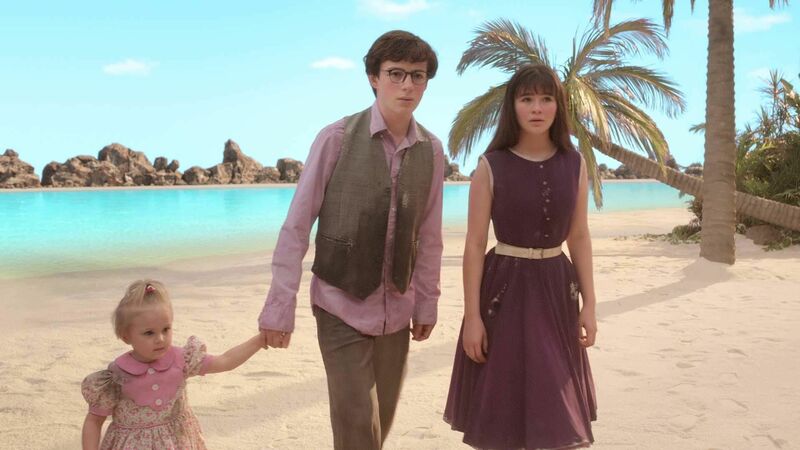 Olaf and the Baudelaires arrive on a deserted island that isn't so deserted, and the orphans learn more about their parents.